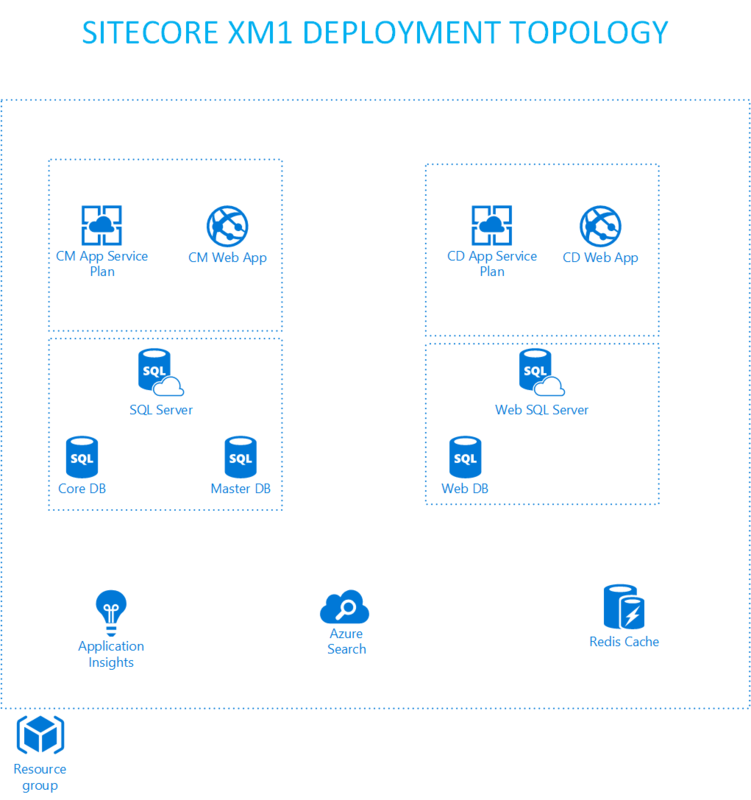 Sitecore Web Content Management System (WCMS) has recently release a version which supports deploying Sitecore WCMS as Platform as a Service (PaaS). 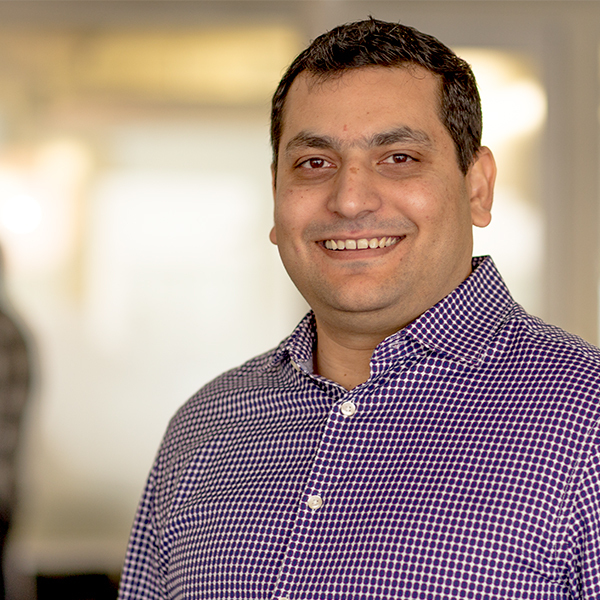 As a passionate Sitecore technologist, this is great news and I am pretty excited about it. 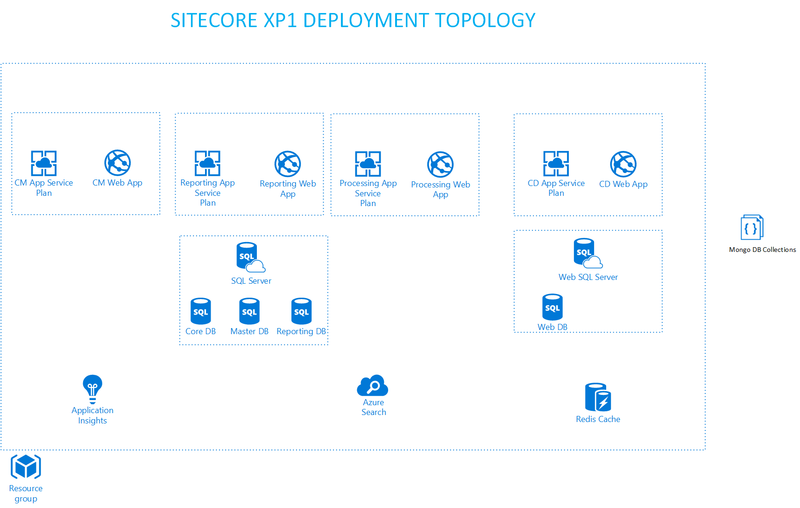 Pieter Brinkman from Sitecore has done a great job explaining the benefits of using Microsoft Azure Web Apps and I think in few years from now, everyone will be using Microsoft Azure as their preferred hosting option. 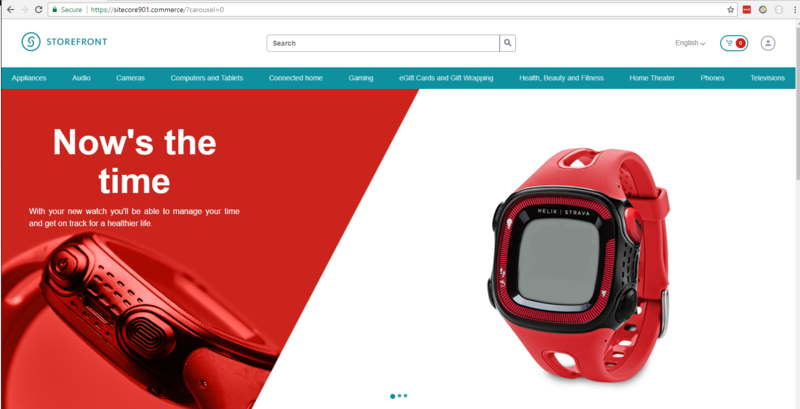 In this post, I will post a short video screen cast of showing how easy it is to take advantage of this new offering from Sitecore and get an instance of Sitecore up and running in few minutes. 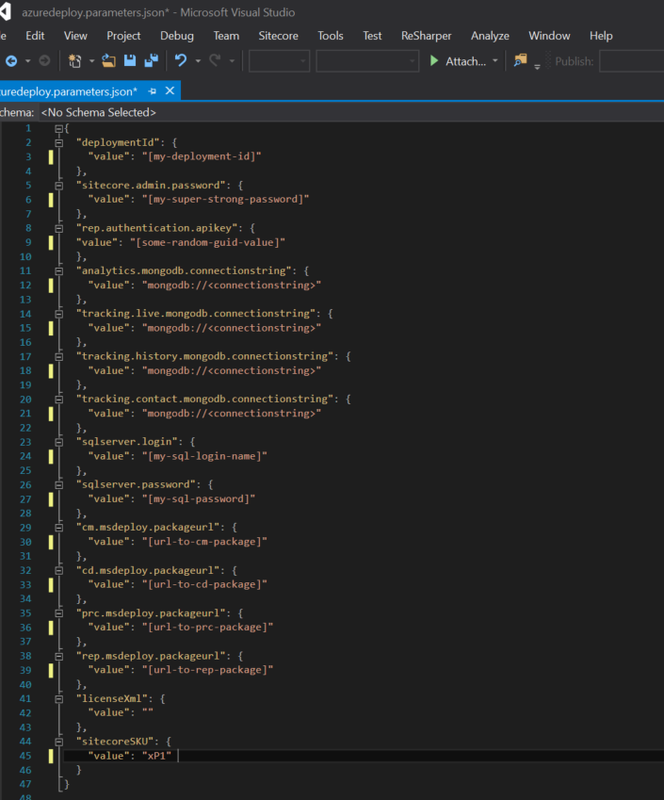 So if you never looked into Microsoft Azure web apps or didn’t get time to do it yourself, this video is for you. 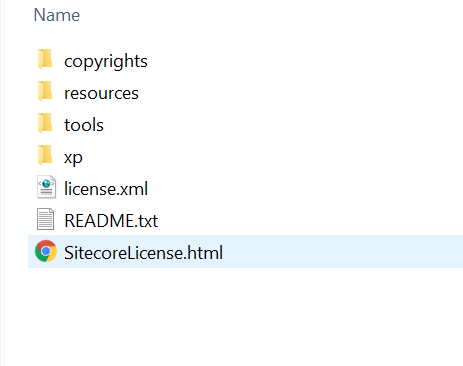 In the next post, I will show how can we use ARM Templates, Sitecore Azure Toolkit and PowerShell to do Sitecore deployments on Microsoft Azure. 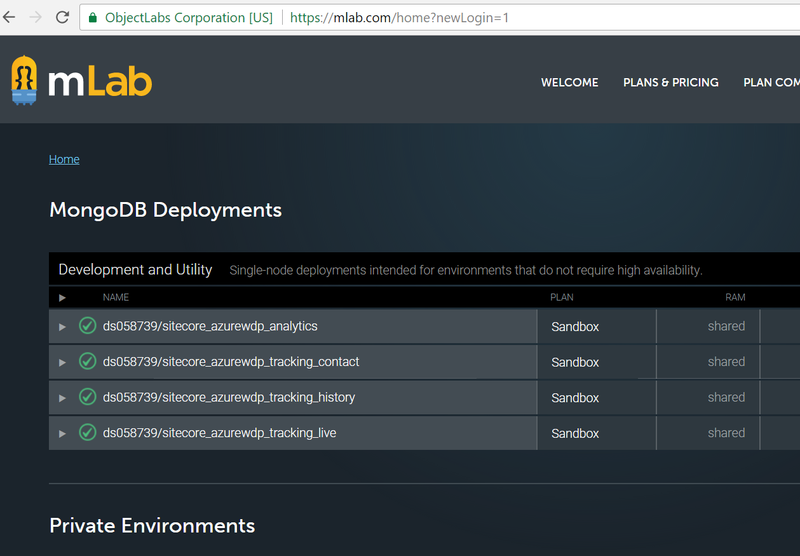 The ARM templates provides more flexibility and control over the deployment topology.